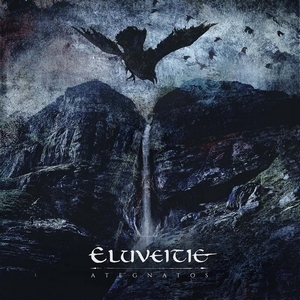 It’s worth acknowledging that it’s been a long time since there’s been a tried-and-true Eluveitie release. One of folk metal’s biggest names have been mostly absent since 2014’s Origins. 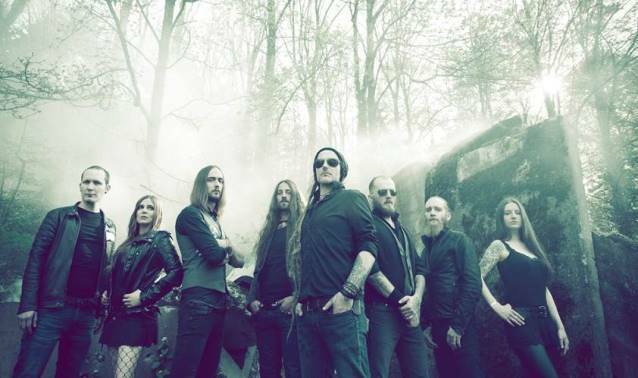 Sure, they did make good on their acoustic side and release Evocation II in 2017 but those releases lack what truly made Eluveitie stand out – the merger of folk and metal. But good things come to those who wait (or at least so they say), and Ategnatos is Eluveitie’s finest material in quite some time. 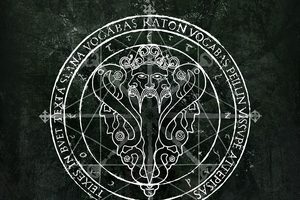 Perhaps it was the influence of revisiting Slania in the years between, or the injection of quite a bit of new blood since Origins, or something else entirely, but Ategnatos has a bit more fury and metal to it than what can be recalled of the last few Eluveitie releases. That fever pitch melodeath riffing comes out in full force at the beginning of the album, with cuts like “Deathwalker” and “A Cry in the Wilderness” being some of the band’s strongest in recent memory. The combination of melodeath riffing with Celtic elements and Chrigel’s instantly recognizable barks in these tracks will impress longtime fans. “Mine is the Fury” and “Threefold Death” bring the carnage later in the album, with monstrous riffs and blastbeats accompanied by the folk-y injections that fans crave. Clean vocalist/harp/mandola player Fabienne Erni gets her chance at shining as well, with fantastic interplay on “Black Water Down” and the jig-friendly romper “Ambiramus.” But none are more powerful than the closing trilogy of “Breathe,” “Rebirth,” and “Eclipse.” Catchy hooks combine with more raging moments and end the album on its highest notes – particularly the energy and infectiousness of “Rebirth.” Also worth noting is how the voice-over material isn’t standalone, instead it is shorter and mostly pushed into the actual songs, something that bogged down Origins a little has been reworked effectively here. Ategnatos delivers the goods for longtime fans. While the formula is what the band has more or less followed for over a decade, it’s given a fresh coat of paint and renewed vitality that was needed at this stage in the game. Which again thrusts them to the forefront of the folk metal genre like the leaders they are.